A version of this article appears in The New York Times with the headline: A New Player in the Art-Fair World: Kurt Cobain. LOS ANGELES — The visual arts division of United Talent Agency opened a project space in Los Angeles last year, prompting questions about whether it was encroaching on art gallery business. Now, taking another step in that direction, United Talent Agency is participating in its first art fair — with a booth showcasing two never-before-exhibited paintings by Kurt Cobain at the Seattle Art Fair, from Aug. 3 through Aug. 6. They call it a sort of homecoming, with Cobain’s artwork returning to the city he helped put on the map culturally. “He was born near there, he passed away there, and he created the soundtrack for a counterculture there,” said Joshua Roth, the director for United Talent Agency Fine Arts. The Cobain grand tour is admittedly in its early stages. First up is the reveal of those two paintings by Cobain in Seattle, both showing distorted, Expressionistic figures that owe something to the Norwegian painter Edvard Munch. 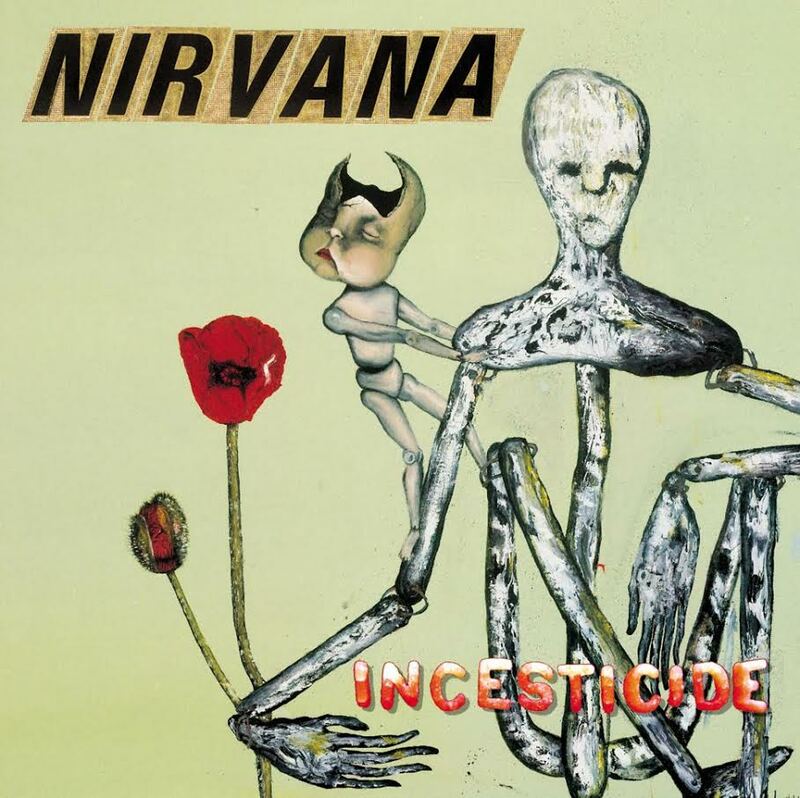 One — featuring a drooping, skeletal figure holding some springy poppy flowers that appear much more alive — was used for the cover of “Incesticide,” Nirvana’s 1992 B-side album. On other fronts, Mr. Roth is planning a big show of the Haas Brothers for the U.T.A. Artist Space in September and has just finalized the sale of North American distribution rights to Ai Weiwei’s documentary about the international refugee crisis, “Human Flow,” to Amazon and Magnolia Pictures, with plans for a theatrical release this fall or early winter, he said.